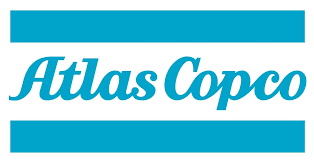 Founded in Sweden in 1873, and serving the US since 1950, Atlas Copco is an international manufacturer of industrial tools and equipment. Atlas Copco is committed to sustainable productivity solutions across a wide range of markets, with products focused on energy efficiency, ergonomics, and safety. Offering a full complement of Atlas Copco plate compactors, rammers, and walk-behind rollers, Papé Machinery Construction & Forestry is your source for industry-leading paving equipment throughout the West.